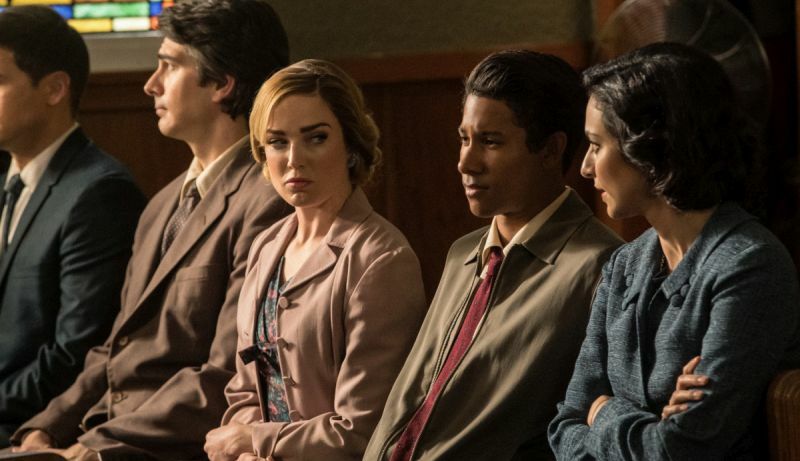 DC's Legends of Tomorrow -- "Amazing Grace" -- Image Number: LGN314b_0013b.jpg -- Pictured (L-R): Brandon Routh as Ray Palmer/Atom, Caity Lotz as Sara Lance/White Canary, Keiynan Lonsdale as Wally West and Tala Ashe as Zari -- Photo: Jack Rowand/The CW -- ÃÂ© 2018 The CW Network, LLC. All Rights Reserved. 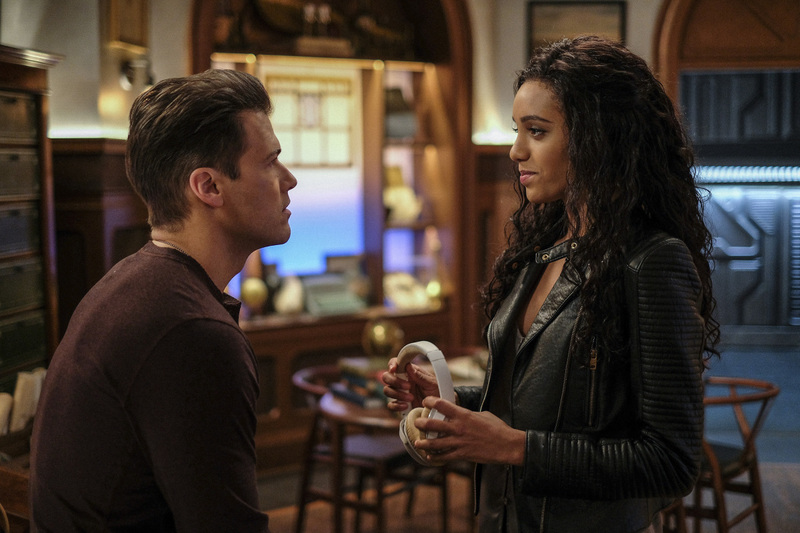 Following yesterday’s reveal of photos for next week’s episode of the series, The CW has released the first batch of photos from the following episode of DC’s Legends of Tomorrow which you can check out in the gallery below! David Geddes directed the episode, which was written by Matthew Maala & Tyrone B. Carter. DC’s Legends of Tomorrow will air from February 12 to April 9 on Mondays at 8 PM on The CW, with Supergirl returning to its original time slot on April 16. DC’s Legends of Tomorrow stars Brandon Routh, Arthur Darvill, Caity Lotz, Ciarra Renee, Nick Zano, Dominic Purcell, and Amy Louise Pemberton as Gideon.